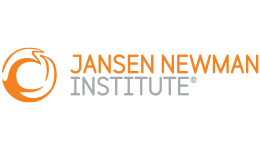 Enjoy a premier on-campus learning experience when you sign up to Jansen Newman Institute’s newly renovated Pyrmont campus. Their state-of-the-art facility is a dedicated holistic health and wellbeing centre offering its students a vibrant and stimulating learning and social experience. Step out and be mere minutes away from a range of cool bars, cafes and restaurants, the harbour and Harbourside Shopping Centre. The JNI Pyrmont campus brings together Think: Education Group’s health and wellbeing colleges under one roof and offers its students a vibrant social scene, the latest in technology and premium facilities.